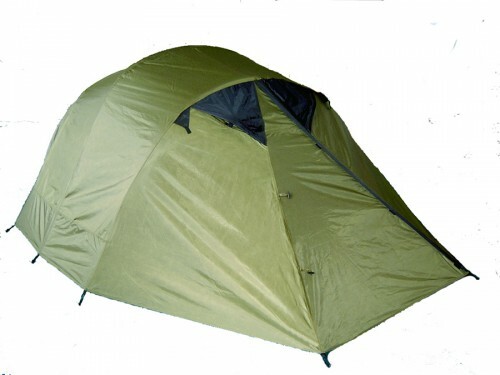 Optional rain fly for XP3033-3 three person pop up tent. 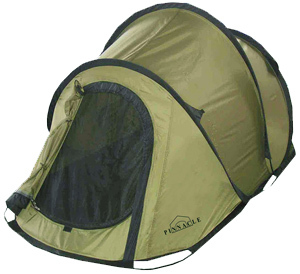 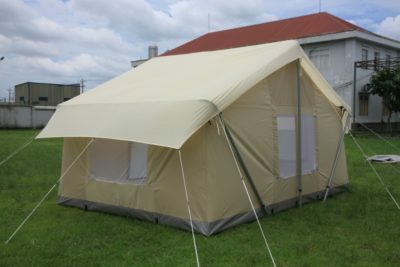 Adds another layer to make a double wall, four season tent for harsh weather camping conditions. 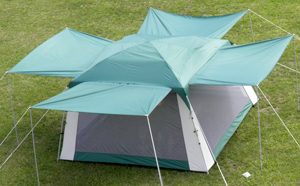 The optional rain fly is perfect for winter camping or any camping where extreme conditions such as heavy winds or torrential downpours are expected. 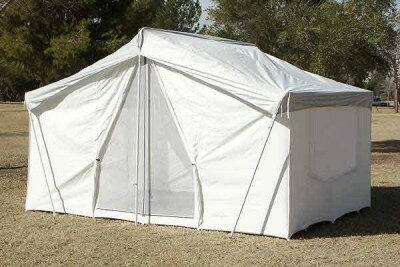 Also forms a vestibule on each end for extra gear storage.